Your choice of wedding DJ can make or break your wedding. A wedding DJ can get your guests excited all through the event or slow them down with bad pacing and playing the wrong music at the wrong time. Therefore, it’s paramount to set aside enough time to do due diligence when hiring a Chicago wedding DJ. The quality of Chicago wedding DJs varies greatly, as do their rates. So, you may need to start by setting a budget for a DJ. That way, you will be able to focus only on the DJs whose rates are within your reach. 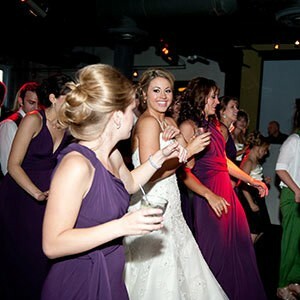 You can read this article for more information about Chicago Wedding DJ Prices. Apart from searching online, you can also ask friends and family for the contacts of any good DJs they know. You may end up with a long list, so it’s necessary to get the list down to about four or five finalists. A good way to do this is to go through the reviews of each of them and select the best five based on their reviews. You may also use their rates to reduce them. Eliminate the ones that charge much more than your budget allows. After narrowing down the list, it’s best that you meet with every DJ before you make a choice. You want to make sure that you connect with them, see if there’s a good vibe and that they really get you and what you want your wedding to be. You are extremely likely to have a much better wedding with a more experienced DJ, so you need to consider their years of experience on top of just their latest Yelp reviews. While it’s far from being the only deciding factor, it is a big one, so make sure you see how long they’ve been in business and what their overall reputation is. No DJ should perform with obsolete equipment, so it is important that you hire a DJ that makes use of cutting-edge sound systems and technology. This also makes the DJ more reliable overall as well. After all, the last thing you want at your wedding is some technical difficulty with the equipment or sound system that could have easily been avoided. Along those lines, make sure to double check that your DJ makes it a priority to always bring the necessary backup equipment to help guarantee a smooth and fun event. We hope you found this post helpful. Obviously, we would love the opportunity to prove to you that we are the right company to make your wedding a dream come true. To discuss your wedding needs and choose your DJ, contact us today. 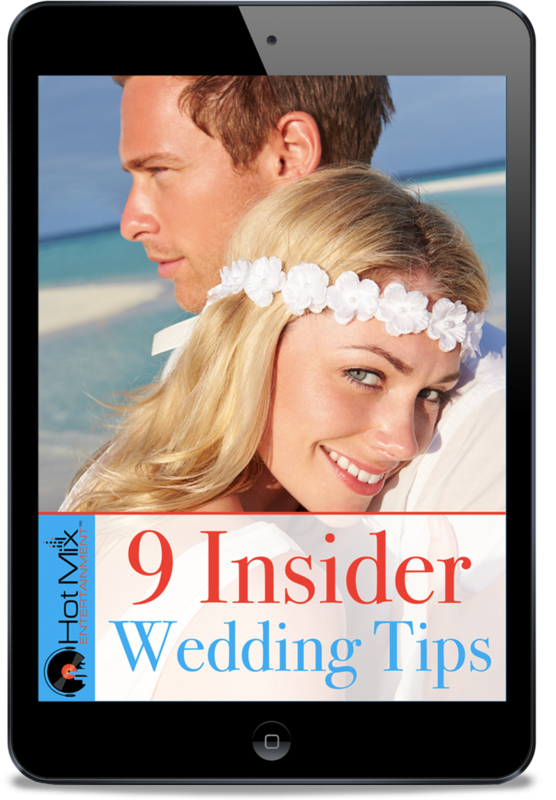 And please make sure to download our free ebook here: 9 Insider Wedding Tips. 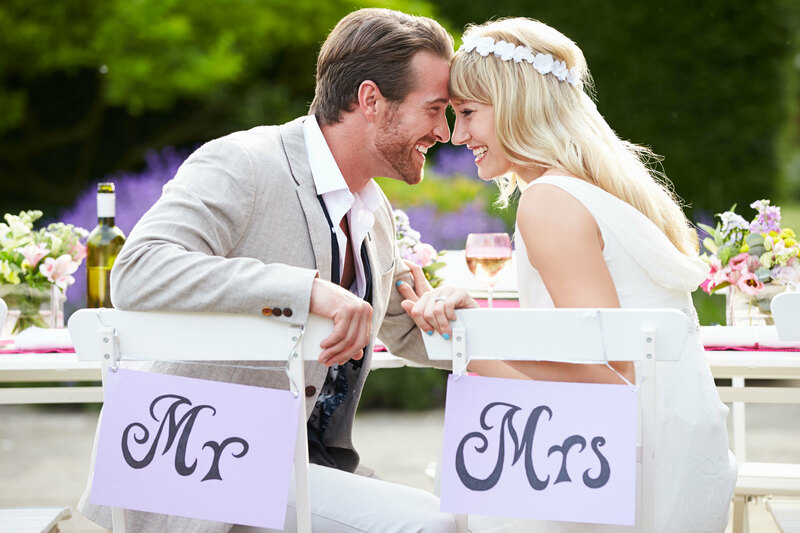 It’s 9 things that you absolutely need to know before you book a vendor for your wedding, which we compiled based on our many years of experience in the wedding industry. We created this collection of tips to help couples navigate and hopefully simplify the wedding planning process. Enter Your Name and Email Below to Receive Your FREE 9 Insider Wedding Tips eBook.